Can Philly Triple Threat Get It Done? The Basketball Spotlight Tip Off Classic 8th Grade Division is locked and loaded. Here’s a breakdown of some the top talent coming to Neptune, NJ. 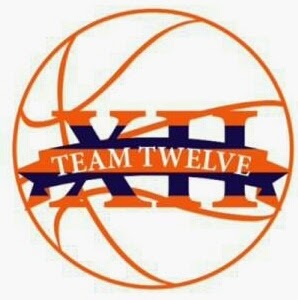 Philly Triple Threat: PTT enters the Spotlight Tip Off after an impressive run at the AGame Super Shootout. 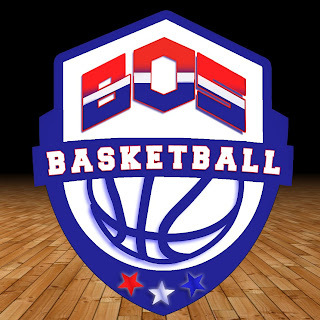 They have a loaded roster featuring Donta Scott, Eric Dixon, Zachery Lezanic, Justin Galea and Shirmeek Lofton. They are looking like one of the top teams in the region and will have a chance to prove it. NY Rens: The Bad Boys from NY are back. They had an impressive run last season and now are back for some more meat. They have a mean trio of Cole Anthony, Phillip Joseph, Joe Toussaint and Judah McIntyre. This talent combined with their toughness makes a real chance for a championship run. They bring serious energy when they step on the floor. New Heights: NH came to make a new for themselves. Their trio of Ryan Meyers, Khalif Battle and Alexander Rice are something to deal with. Battle is shaping up to a top notch guard and heading into similar waters of his older brother Tyus. Bos Basketball: These boys left the Expressions program and grabbed most of the grammar school talent. They have super forward Dyondre Dominquez, Khristian Connor, Dajon Pendleton-Mills and Matt Cross. This would be a perfect opportunity for them to make the region respect their new program. 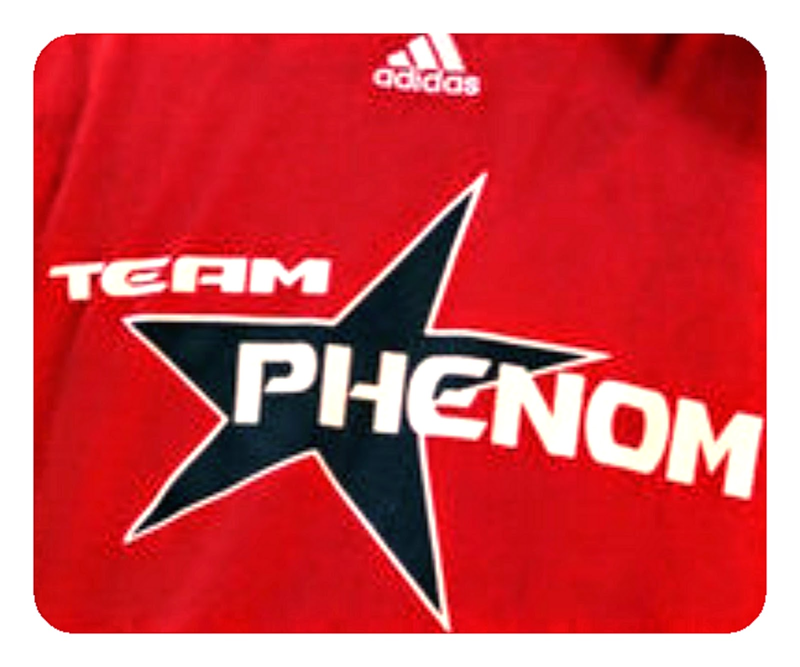 Team Phenom: Paul Gripper has been anxiously waiting for a chance to unveil his squad into the Spotlight and here’s his chance. 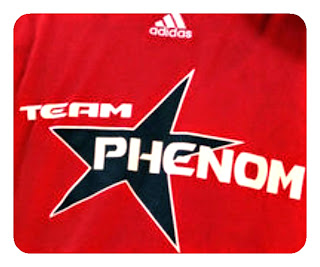 I’m hearing Lucas Monroe is the next big thing out of Philly and I already saw tough guards Allen Powell and Chris Ings at the Future Phenom Camp. Team Twelve: The Brooklyn boys are back and they mean business. This year’s edition consists of Tyrik Boogie Mitchell, Erlyn Ramirez and Taj Anderson (Nephew of Kenny Anderson). The animated Coach Seabrook will have his troops ready to do battle. Please believe it. 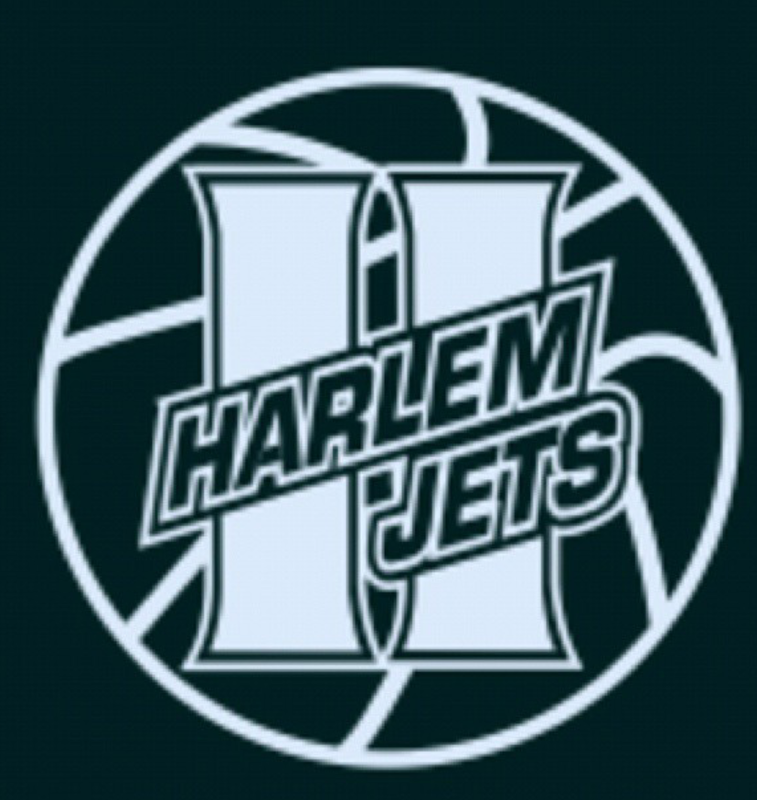 Harlem Jets: The Jets make their Spotlight debut and should be in for a good test. We look forward to seeing their trio of Elijah Wynn , Adeleye Oyekanmi & Glen Anderson. Word out of NY if that they are capable of knocking anyone off. We shall see this weekend. Brooklyn Rens: The Brooklyn version of the Rens bring it to the ring like a club fighter. Coach Smoke is ready to unleash his duo of Neo Irving and Marcus Patterson. They are now out to prove that they are among the elite teams in the region. Hilltoppers Heat: HH will be trying to protect their home turf in Jersey. 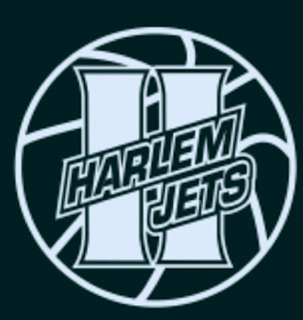 They have 3 players that are ready to take the next step in Al Dawes, Eligah Sparkman and rising big man Jorman Solano. They have their work cut out for them but I think they are capable of getting it done.